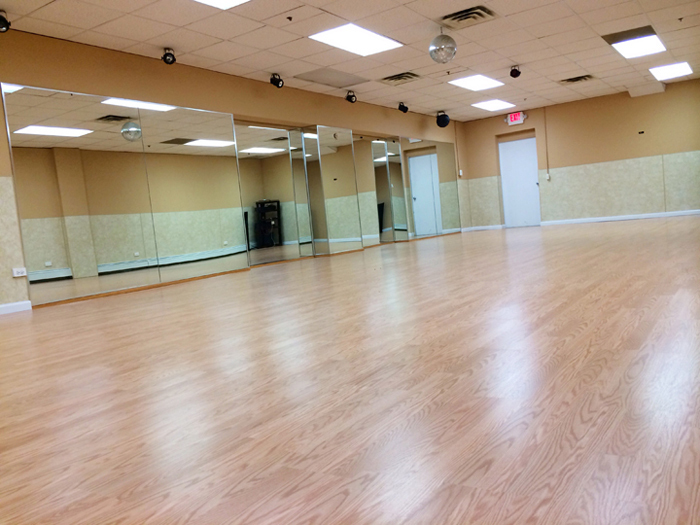 Our state-of-the-art well equipped dance studios are available for rent for different purposes such as rehearsals, dance practices and dance classes. 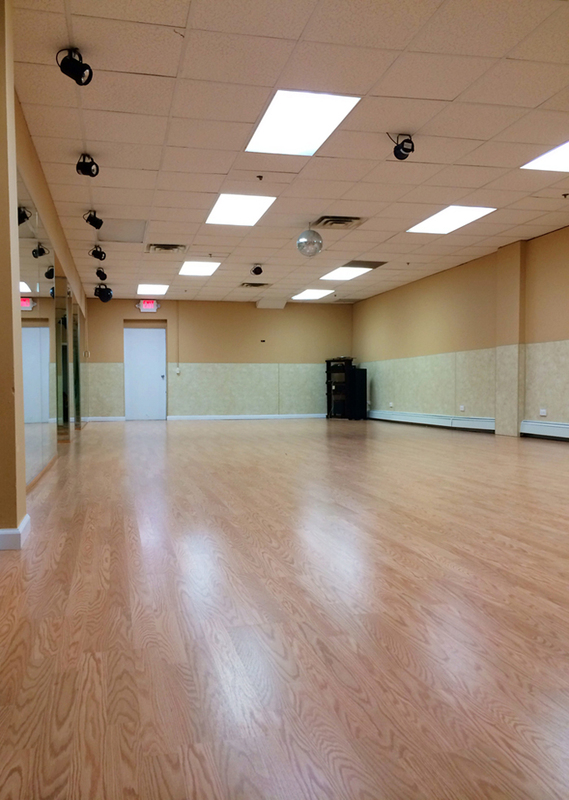 BollyArts studios are centrally air conditioned/heated. 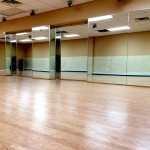 With top notch music system and dance related equipment, the dance studio has ample space to cater to your requirements. The studios are spacious and are columnless. The top quality wooden floors are great to tap your feet to the rhythm of Bollywood tunes. The studio rental facility also includes clean toilets, shower and changing rooms for our clients. 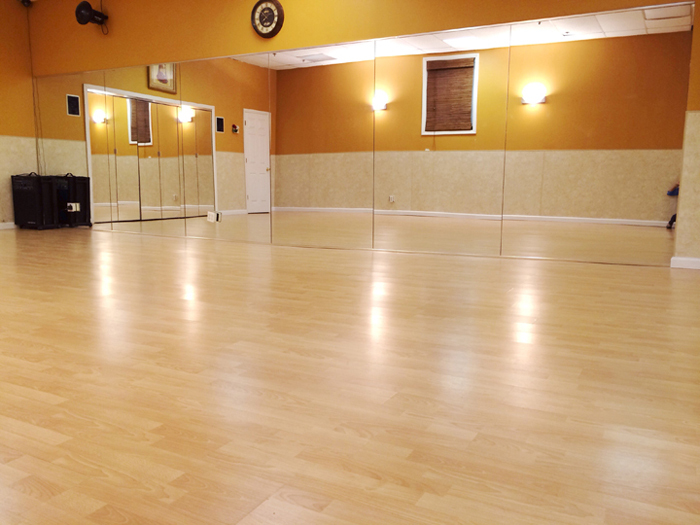 The dance studio provides huge open space for dancing. Be it hip-hop, bhangra, Kathak or just plain Bollywood-fitness class, our customers never leave the BollyArts facility unsatisfied! 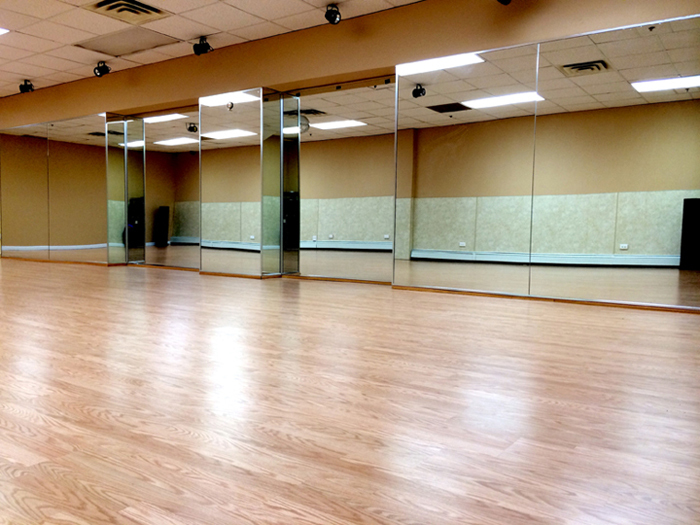 Book our studio for your next dummy run or a dance class without any apprehensions and worries. 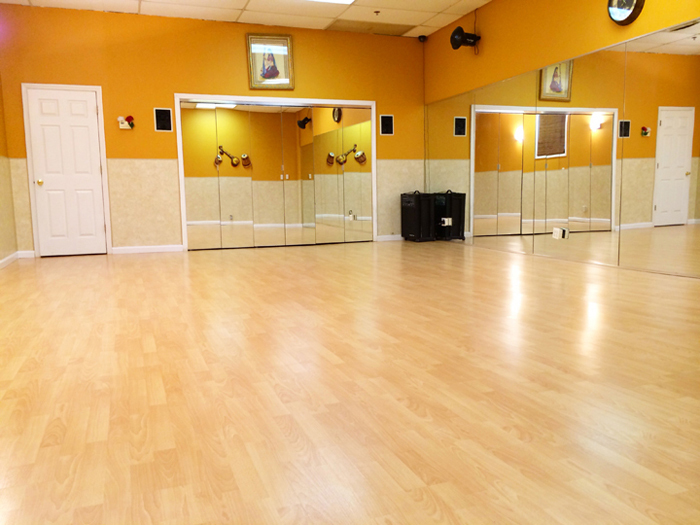 We not only provide the studio facility for rent, but also can arrange professional dancers who can assist you with learning different dance steps and techniques. Our team of professional dancers will be glad to help you and take the lead, while you enjoy and prepare a fun-filled Bollywood style dance. Hurry up! Get in touch with us well in advance to get your preferred days and timings slot. We guarantee you a pleasant experience at the BollyArts studio facility. For more information on studio rentals such as costs, discounts and other benefits, pick up your phone and ring us now.